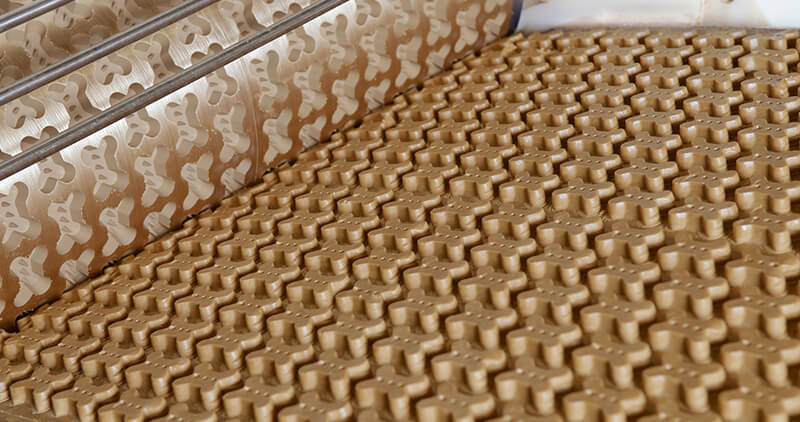 Automated, flexible and efficient systems for baked pet treat production. Request access to view the full production video. 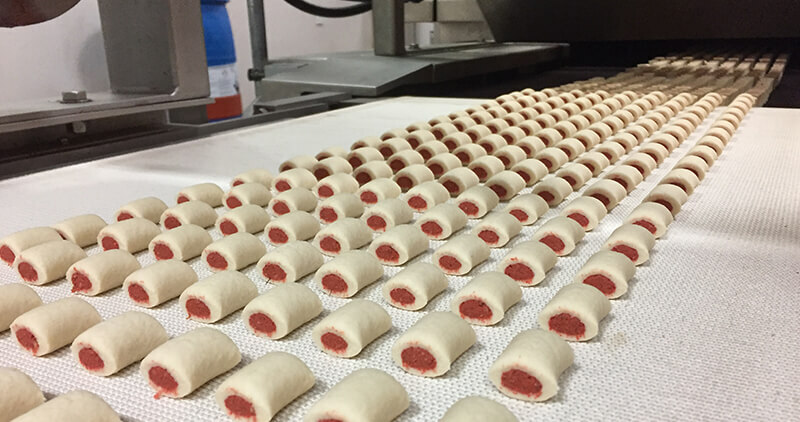 With more than 120 years of commercial baking experience, RBS can help you take your baked pet treat operation to the next level with completely automated system solutions. We offer innovative, cost-effective solutions for every part of your process including continuous mixing, forming, baking & drying equipment.